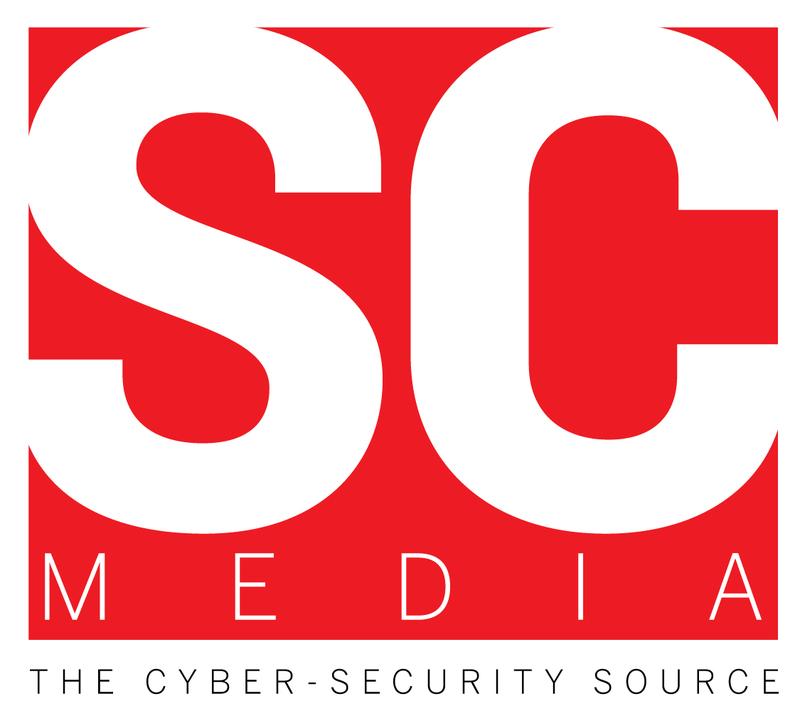 The scale and sophistication of cyber-attacks is not slowing down – ranging from phishing scams to cryptocurrency-based cyber-attacks, to state sponsored attacks on industrial control systems. 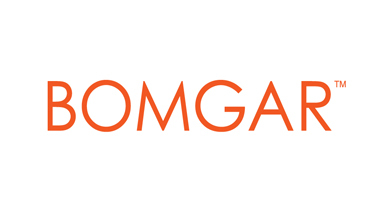 We’re living in a time when cyber attacks are a matter of when, not if, and security professionals must focus on mitigating their extent and damage. 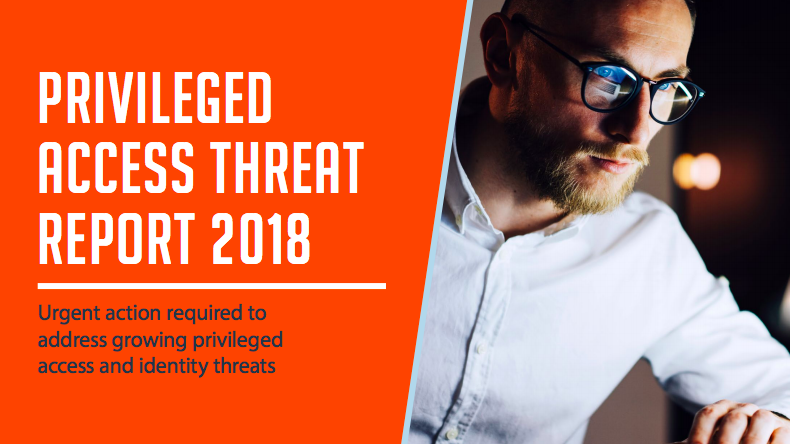 Download a free copy of the 2018 Privileged Access Threat Report to find out about the latest major security threats facing companies and how to implement an organisation-wide Privileged Identity and Access Management strategy to truly defend your business from inside and out.